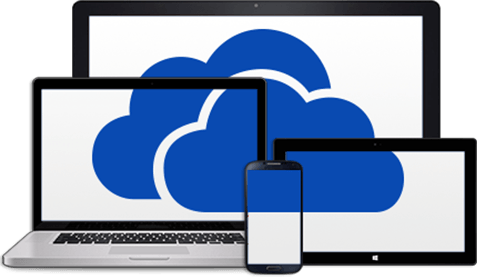 With previous versions of Windows, OneDrive was offered as a standalone app that you could install if you used the syncing service. With Windows 8, 8.1, and Windows 10, Microsoft decided to embed the app into the operating system itself. With Windows 10, you can disable OneDrive through settings (unless you’re running the Home Edition), but there’s no easy way to uninstall the OneDrive app. Right Click OneDrive, go to “Settings” tab and select Unlink OneDrive in Windows 10. If you want to completely unlink OneDrive and not allow it to sync with cloud at all, un-check the ‘Start OneDrive with Windows’ option. Otherwise, if you have another account which you would want to link with OneDrive, keep the option checked. Restart your system to apply the effects. After restart, OneDrive will ask you for a sign in and then you can sign in with your new account. Unlinking OneDrive in this way could help you stop it from syncing your files with cloud anymore or else let you sync a different account with it. This option can be a good alternative if you do not want to uninstall OneDrive in Windows and would rather like to stop its sync. Open Command Prompt from Start menu. Search for ‘OneDrive’ in User Profile , Local App Data and ProgramData folders. Find them and delete them. You will also need to remove some residual registry keys as well. These command lines will initiate the installation process. At the end restart the computer to let the changes take effect.